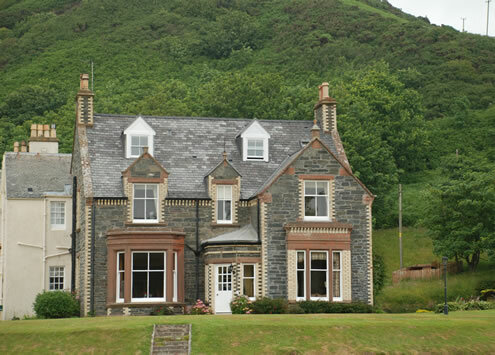 Knockinaam Lodge Hotel is a small exclusive hotel set in it's own bay overlooking the Irish Sea. 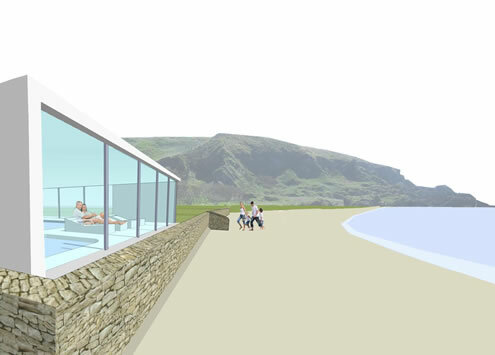 ARPL are designing a phased development to provide additional rooms and public facilities including a beach house and spa. 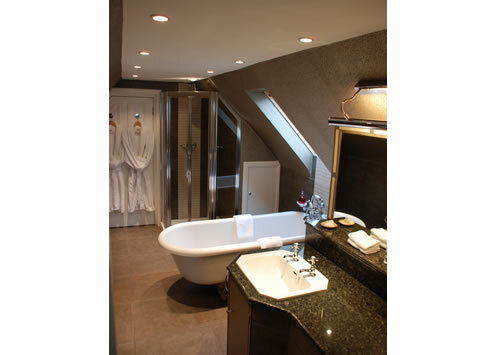 The first phase comprised the creation of new rooms in the roof space with fantastic sea views. Finished to the highest standards, the new rooms add significantly to the hotel's business.